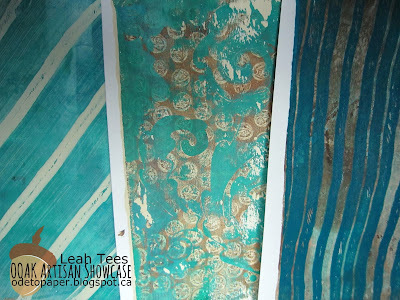 To celebrate being home, I have created some fun things for you for the next few blog posts...I know, like they're not ALL fun hahahaha. 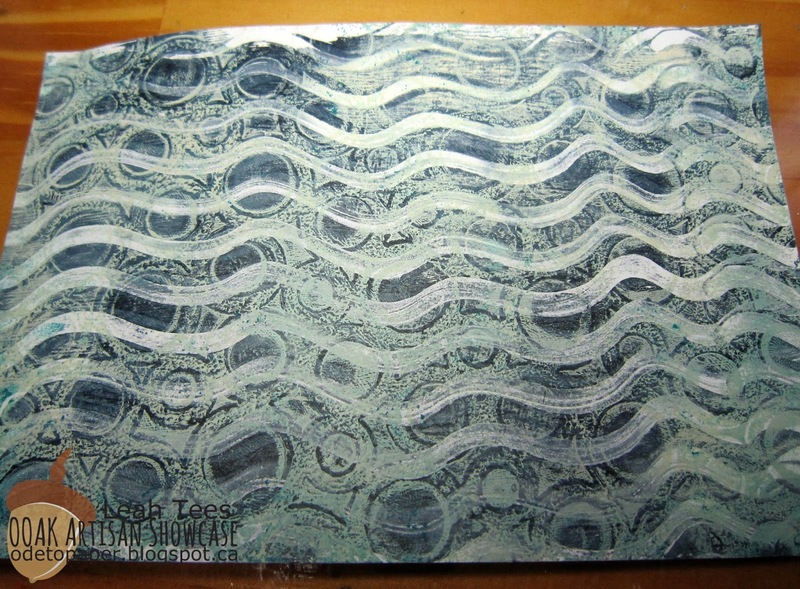 To start off, this month I am playing with the Gelli Arts Gelli Plate. Oh what fun! I made a home made one a few years ago, and really, it didn't measure up to an actual one. 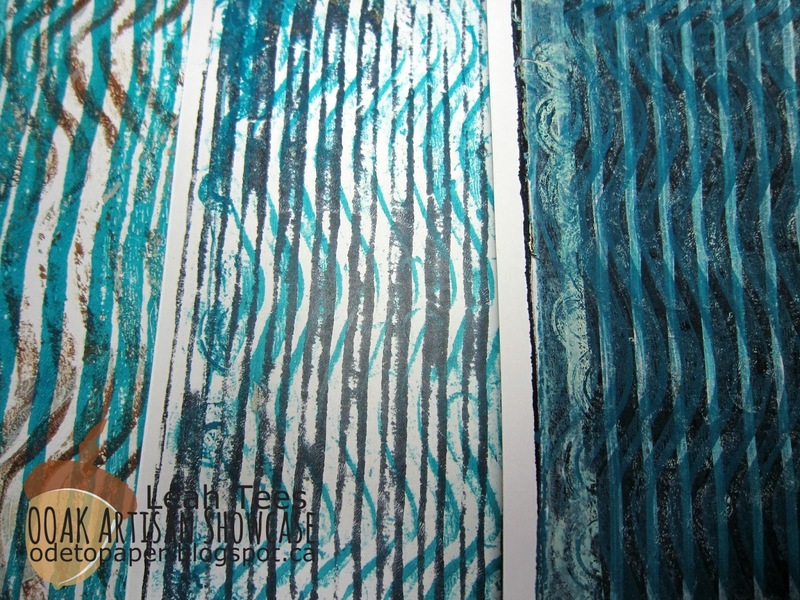 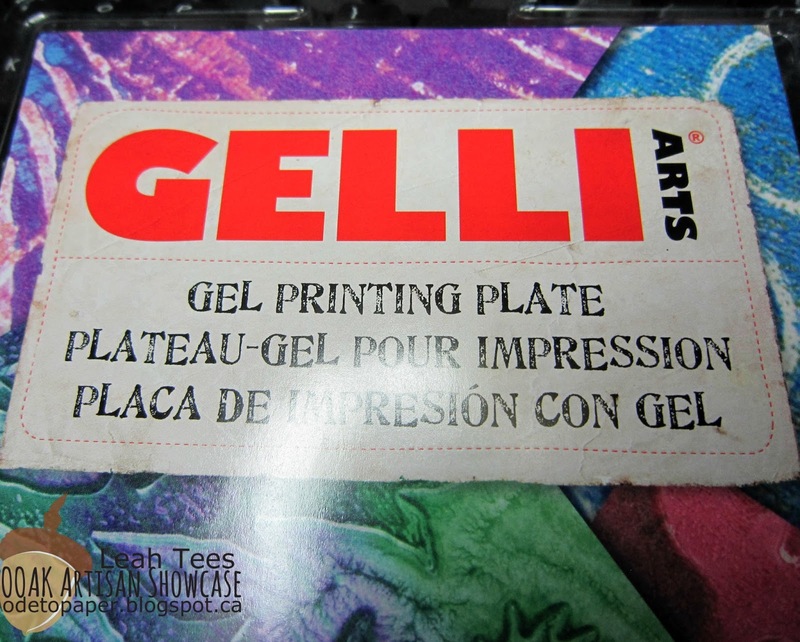 The real Gelli Plate is just so smooth and creates beautifully. 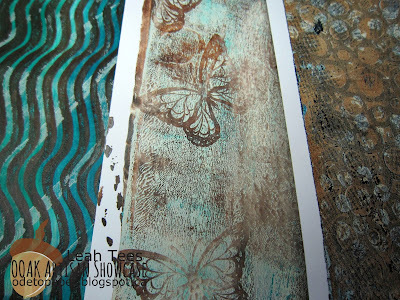 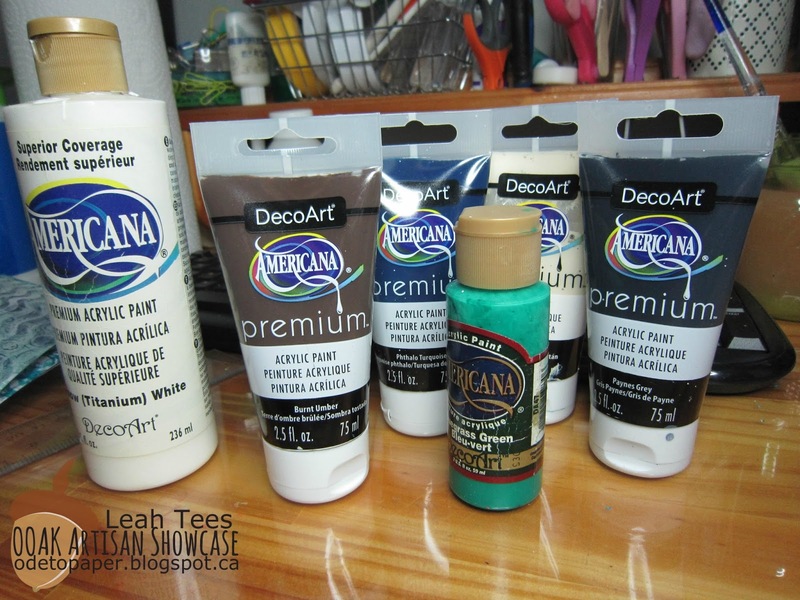 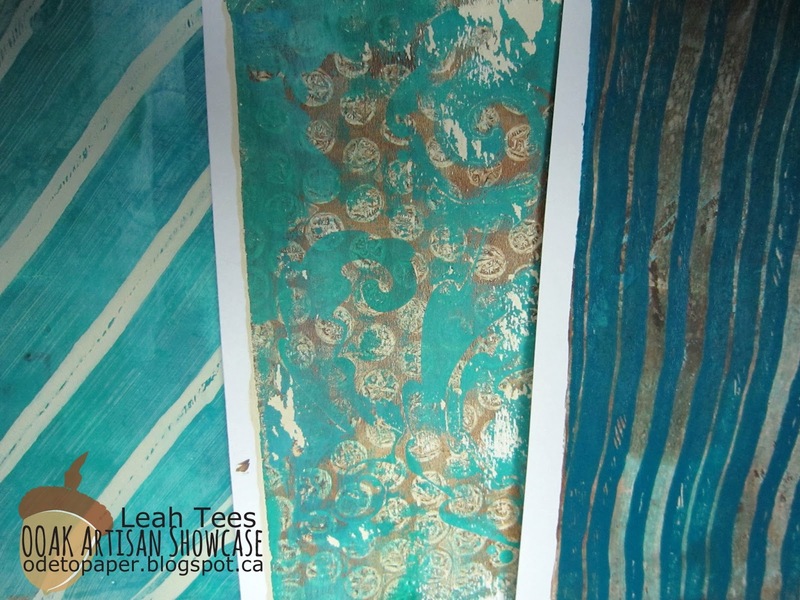 I have quite a few pictures in this post, there's really no other way to show you how great the Gelli Plate is! 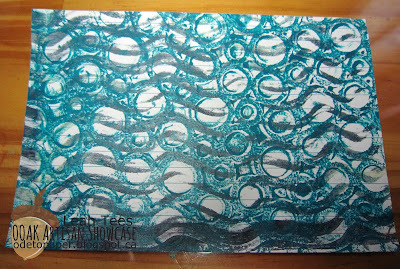 To start off this project,I re-learned how to use the Gelli Plate. 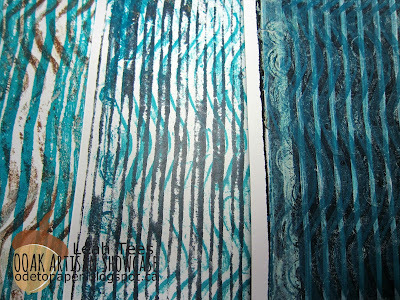 I created pages and pages of prints just for fun. 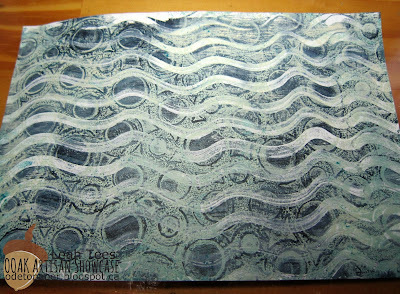 Then I watched more Youtube videos and learned a few more complicated tricks and techniques, like ghosting. 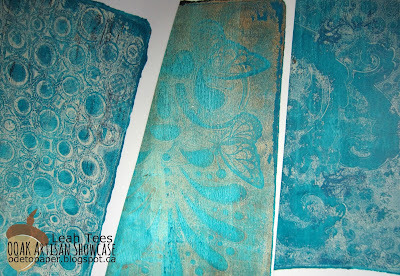 I used acrylic paint, stencils, rubber stamps and a few different catalysts to create a whole bunch of prints that I will be using in an upcoming project. 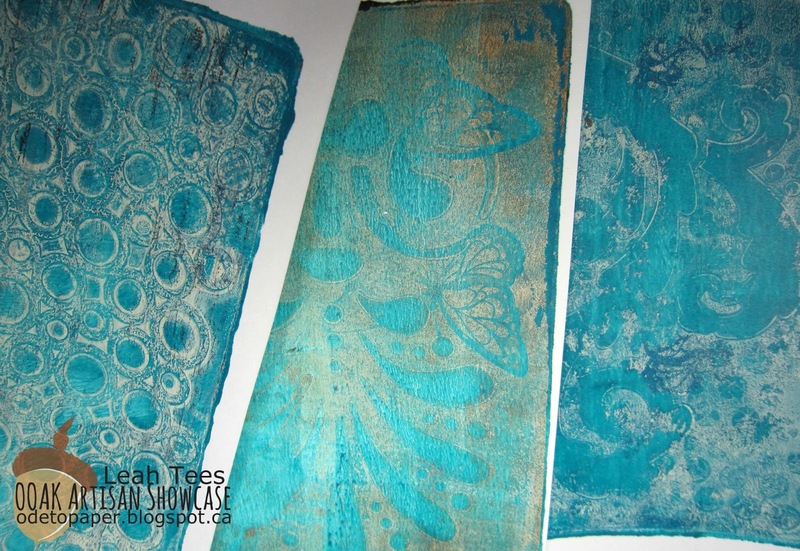 You may even recognize some of these prints!